The Maybach 57 S has a 12-cylinder engine, goes from 0 to 100 in 5.2 seconds and is designed to be a sportier alternative to the other models. 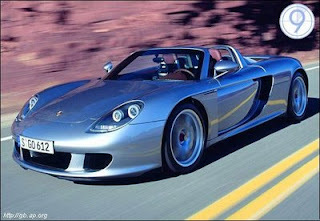 It has more power than the 57 or 62 models, 604 hp versus their 543 hp. As in the other models - Maybach 57 and 62 - the maximum speed is electronically limited. 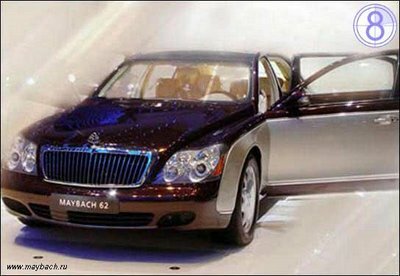 Maybach's 62 ultra-luxury sedan is made by Mercedes-Benz and has proved that even a car this expensive to build can turn a profit. 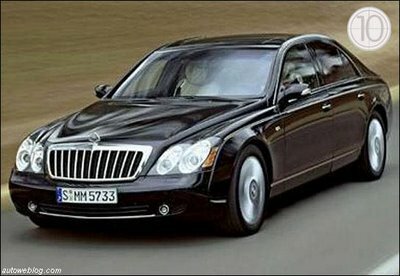 The Maybach 62 accelerates from 0 to 100 in just 5.4 seconds. The top speed is electronically limited but can be reached rapidly and with virtually no apparent effort. 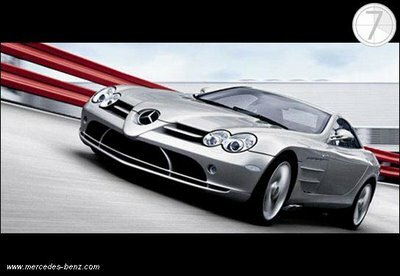 The SLR McLaren is as comfortable and sophisticated as a street-legal racecar can be. It is a collaboration between Mercedes and legendary British racecar builder McLaren. With the help of a 617 hp and 5.4-liter supercharged V8 engine, the SLR sprints from 0 to 100 in just 3.6 seconds. 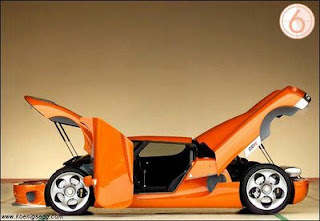 The Koenigsegg is a Swedish car that sports a supercharged V8 engine. 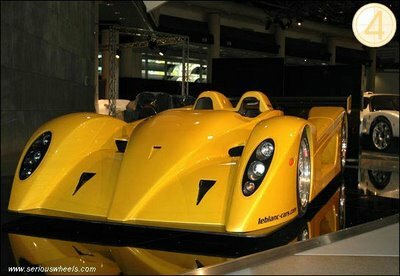 It can go from 0 to 100 in 3.2 seconds with its hp of 806 @ 7000 rpm. The Koenigsegg CCR currently holds the Guinness World Record for the most powerful car in series production. 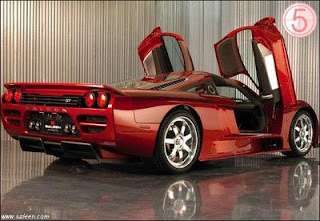 Started by former racing driver Steve Saleen, the Saleen car company produces some of the fastest cars in the world. The S7 is designed to compete with the fastest and most luxurious grand touring cars. 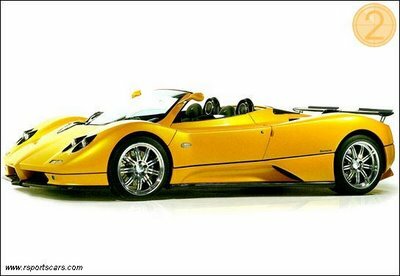 It can go from 0 to 100 in six seconds has 750 bhp @ 6300 rpm and sports an all-aluminum V8, 2-valve. Leblanc is ramping up production of its new Mirabeau supercar. 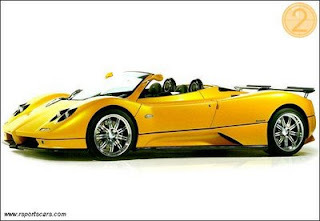 The company hopes to make the vehicle street legal for the US by early 2007. With a six-speed sequential transmission, more than 700 bhp @ 7600 rpm, the Leblanc Mirabeau's interior is optimized for maximum acceleration. The most expensive American car is also the fastest. Automaker SSC estimates this vehicle is capable of going from 0-60 in just 2.9 seconds and the base model has a supercharged 6.2-litre V8 engine rated 787 bhp @ 6600 rpm. 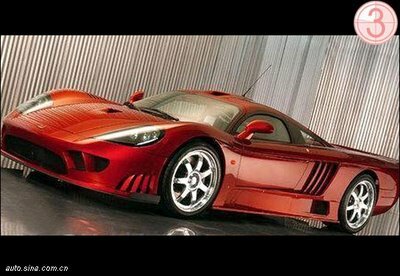 The SSC Ultimate Aero requires 104 octane gasoline. Pagani is an Italian boutique automaker that builds radical-looking racecars. This version of its Zonda flagship has 555 bhp @ 5900 rpm, can go from 0 to 60 in 3.6 seconds and is propelled by mid-mounted V-12 DOHC engines. 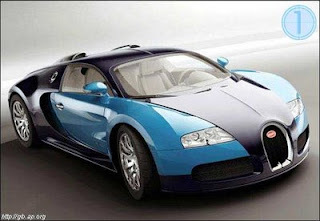 Volkswagen's production delays are finally over and the Bugatti Veyron 16.4 is ready to hit the road. The car sports a W16 engine fed by four turbochargers, can go from 0 to 100 mph in six seconds and uses unique cross-drilled and turbine vented carbon rotors that draw in cooling air for braking.